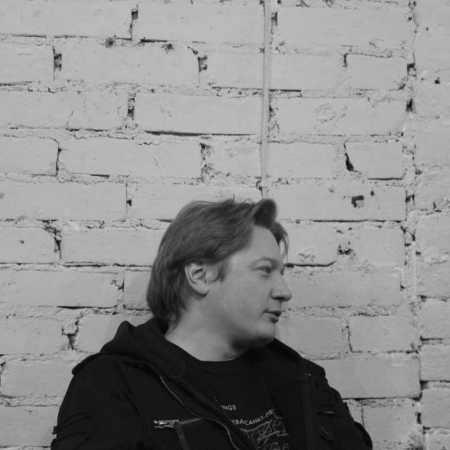 Kurt Liedwart, born in 1977 in Moscow, USSR, is an artist, improviser, music producer, label owner and founder of the Moscow-based experimental and electroacoustic improvised music label Mikroton Recordings. He has developed his own art and sound that cross genres, mixing music practices such as electroacoustic and improvised music, noise and glitch, and art movements such as actionism and Fluxus. He plays a wide-ranging array of instruments such as analog synthesizers, electronics, light-controlled electronics, electromagnetic devices, laptop, sinewaves, field recordings, percussion processed electronically in real time. Plays and records solo and in various formations with Martin Taxt, Arturas Bumšteinas, Ernesto Rodrigues, Guilherme Rodrigues, Nuno Torres, Abdul Moimême, Julien Ottavi, Heddy Boubaker, Alexandre Losada, Jason Kahn, Burkhard Beins, Alexander Markvart, Sergey Kostyrko, Birgit Ulher, Gregory Büttner, Piotr Tkacz, Gerard Lebik, Annette Krebs, Klaus Filip, Noid, Norbert Möslang, Keith Rowe and others.